Journalists and editors have written to the Lithuanian Centre of Registers complaining about the recent policy to restrict media’s access to public data. 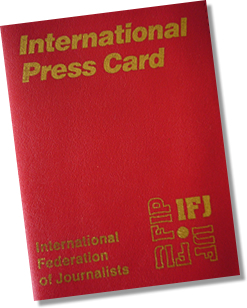 The European Federation of Journalists (EFJ) criticises the Centre for restricting free press and supports the requests made by the journalists to the Lithuanian government. On 14 September, the Lithuanian Centre of Registers ended its long-time practice of providing the media with registry data free of charge. This happened without any prior notice to the media. Since the new policy implemented, registry data are provided to the media for the same fees as those paid by other commercial users. 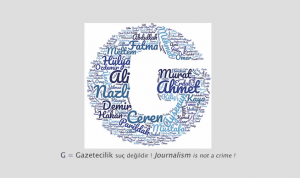 On 3 October, there was supposed to be a parliamentary debate on granting free access to registry data for journalists. However, the debate was postponed. Following that, a group of Lithuanian editors and journalists published an open letter asking to the Lithuanian authorities to lift those restrictions. 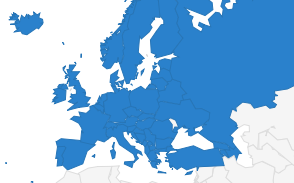 Among the signatories, they include editors-in-chief of BNS Lithuania, Delfi.lt, 15min.lt and Verslo Zinios, the chairman of the Lithuanian Journalists Union, and the head of the Internet Media Association. 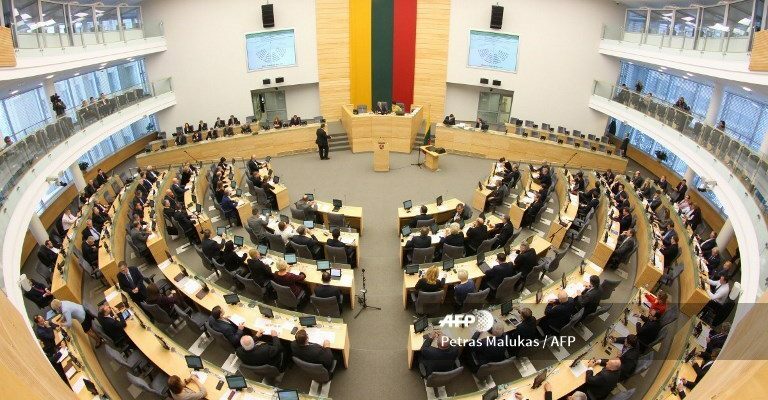 “On behalf of the Lithuanian journalist community, we ask you to immediately adopt decisions to open access to data from the Centre of Registers for the media,” says in the letter addressed to the prime minister, the ministers for communications, justice and culture, and the centre’s director. “We do not object to the proposal to establish a new procedure in the Law on the Provision of Information to the Public, but we urge that decisions should be made to reopen access for the media immediately. We are open to dialogue and we ask that the journalist community be engaged in future discussions on issues relevant to the media,” the letter continues. The Lithuanian Prime Minister Saulius Skvernelis explained that the Centre of Registers’ practice of sharing its data with journalists had no legal basis and the adoption of the new law will establish clear rules and there won’t be any uncertainties left. He also added that for journalists “the price to have access to the data will be compensated with state funds”. For now journalists have to pay for the access to data at a commercial price and they will also have additional restrictions such as the the possibility to have only access the most recent financial documents for a company. Historical data on real estate ownership will not be available for journalists to have access to.